Learn How to instantly take better travel photos with your phone using Lightroom mobile! 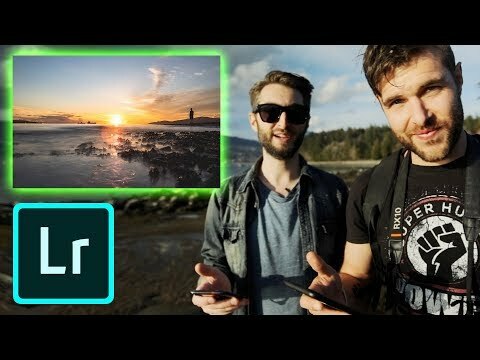 Parker and Ben head into beautiful Stanely Park, in the heart of Vancouver, BC to show you some tips and tricks to getting the most out of your cell phone camera. These tips will show you how to take HDR, Long Exposure, and shoot in RAW all on your cell phone using the Adobe Lightroom mobile Camera app. This can be super helpful when traveling and all you have on you is that phone in your pocket.